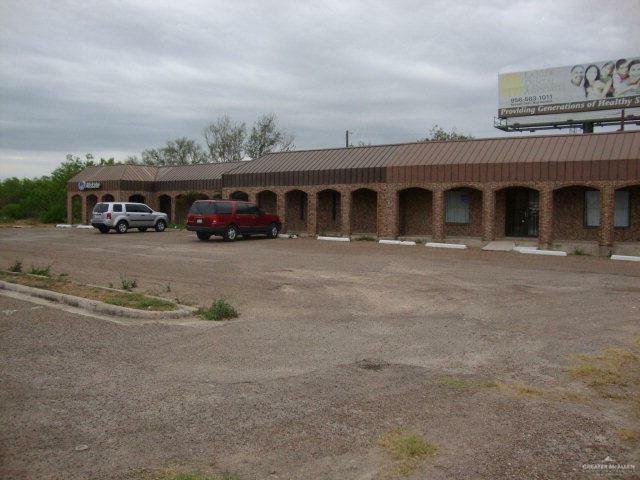 Large commercial building with 3 suites. Perfect for a pharmacy, doctor or dentist office, etc. Suite 2 was previously used as a dental office. Suite 1 is currently being leased by All State Insurance. 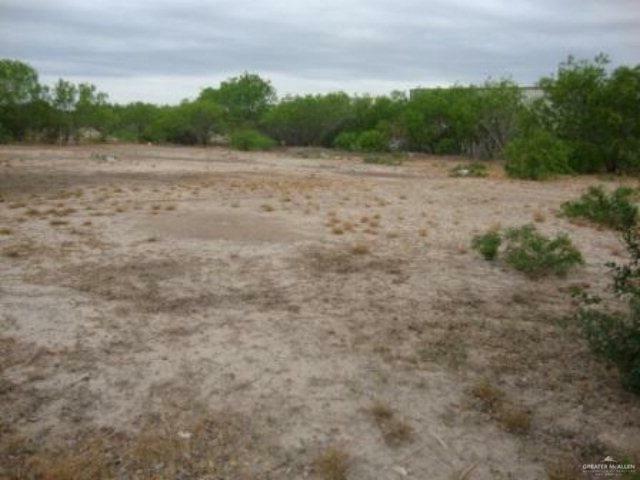 This property also comes with a total of 1.76 acres of land ready to be built up. 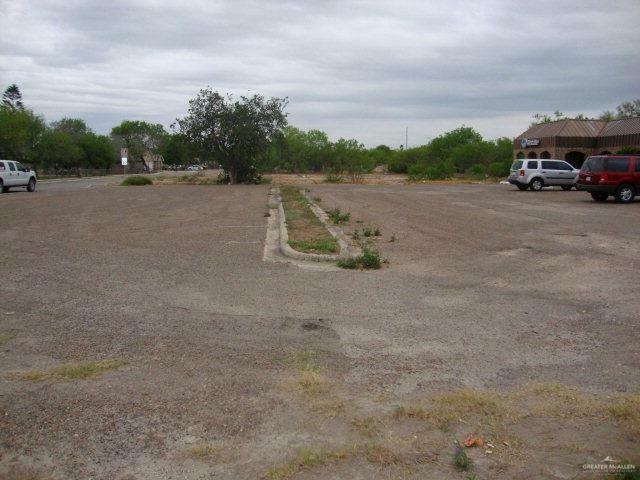 Would be perfect for another strip center, commercial building, etc. Plenty of land to build on . PLEASE NOTE SEWER IS NOW AVAILABLE ON THIS PROPERTY FOR NEW AND EXISTING IMPROVEMENTS. BRING OFFER!! Listing by Roel (Roy) A. Jr. Rodriguez of Bic Realty.